Thinking about creating a website or a new web application? Wondering how to create a responsive web layout with cool design and features? We are sure that the answer is “Yes”. Right now a lot of things may be going on in your mind. We know what it feels like. Since you are in the thought of creating your web application, you may have already heard about Bootstrap. If you didn’t, then you will read about it now. Or if you already know a lot about Bootstrap, still you would love to hear us out. Because you live in an era where a lot of things can change in a blink your eye. Bootstrap is an open source front-end CSS framework. It is widely used and becoming popular day by day. With Bootstrap you can create responsive web layouts which can work smoothly in any kind of platforms. 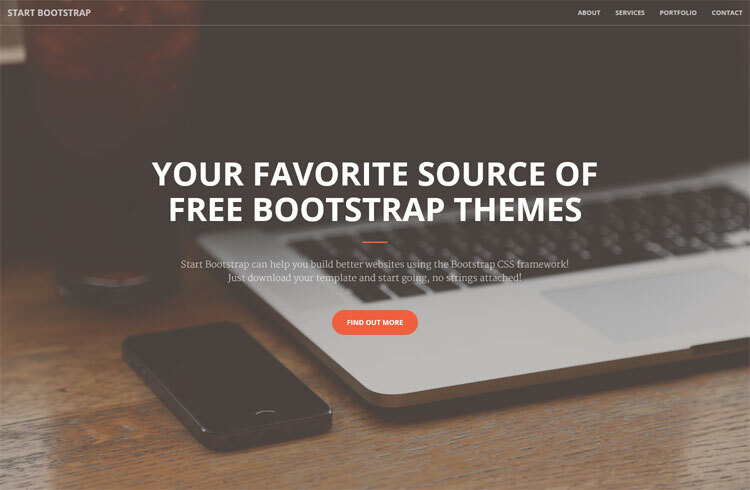 Bootstrap frameworks are being tremendously popular because of its functionality with attractive designs. Bootstrap has successfully released three major versions over the last five years. These versions have been well recognized and well liked by most of the users. Bootstrap actually made the user’s life easy. 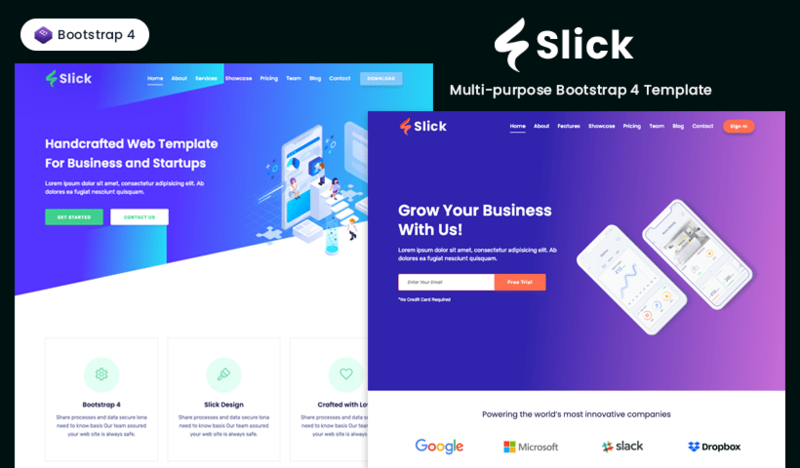 With the releases of these previous five versions, Bootstrap team provided time to time updates in order to make things better, faster, and smoother to create more complex web layouts with more power. Now, the exciting news for the existing Bootstrap users is that the Bootstrap team already made the 4th release though it’s still in the Alfa stage of development. But is it not good news if you are not an existing user? Of course, it is! You can start your web experience right with Bootstrap 4. Do not get worried or overwhelmed. You are going to have the smoothest web experience ever. 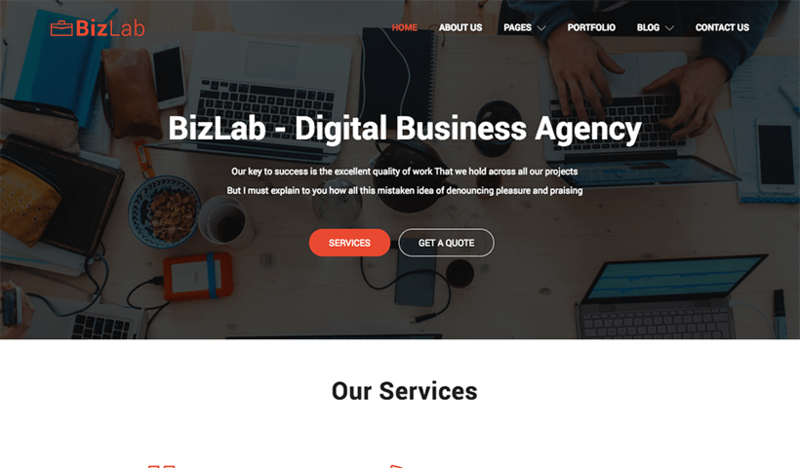 Now you may wonder about how you are going to put your effort learning the new Bootstrap version and customizing it according to your business needs. The good news is that you don’t have to worry about it. 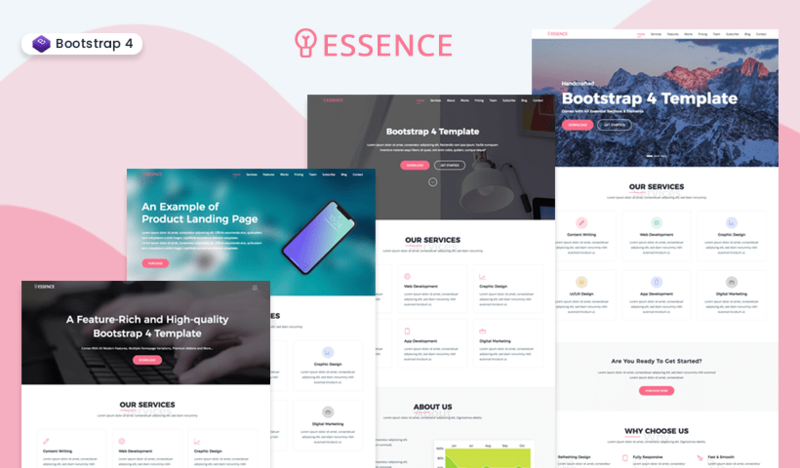 Because there are already promising and high-quality Bootstrap 4 templates are available. And they are free! You can get started right now if you want. Are you looking for a template that can serve multiple purposes? 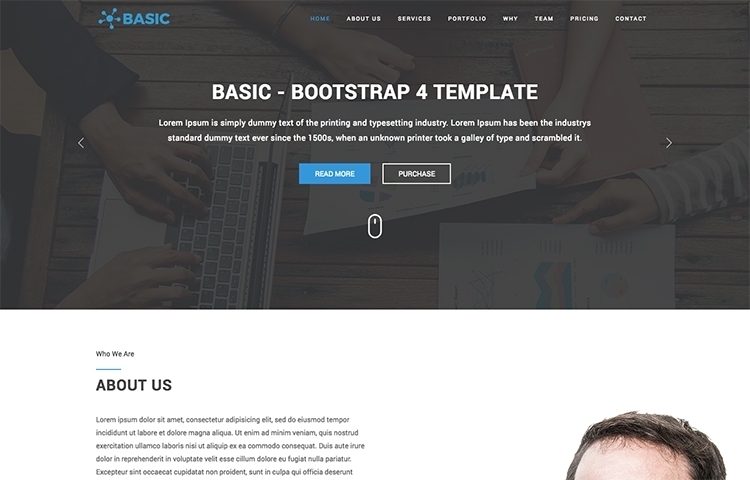 If you are, then Basic Responsive Bootstrap 4 Template is the perfect one for you. 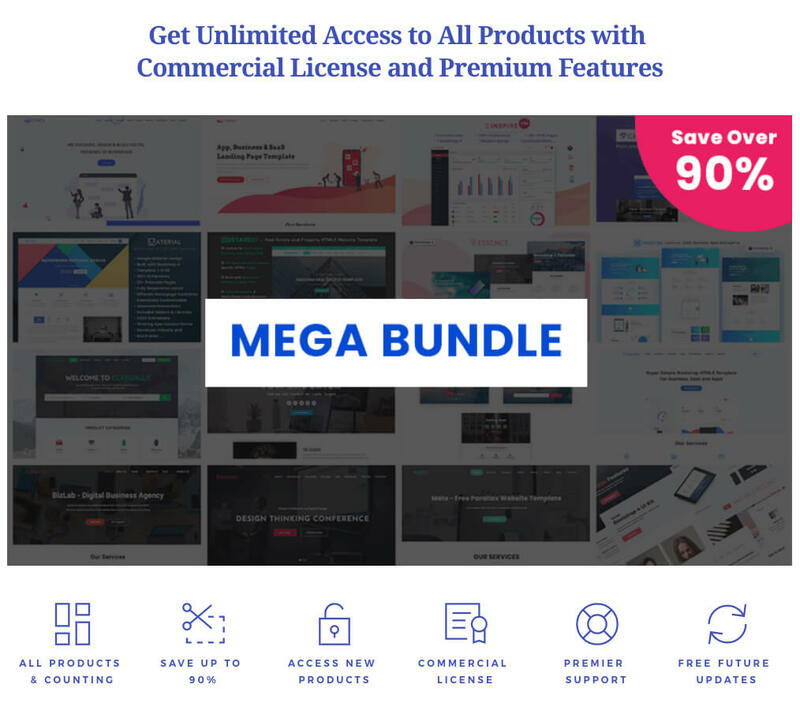 It is specially built for Business, Agency, Landing Page and Personal Portfolio Sites. It comes with a cool and clean design. 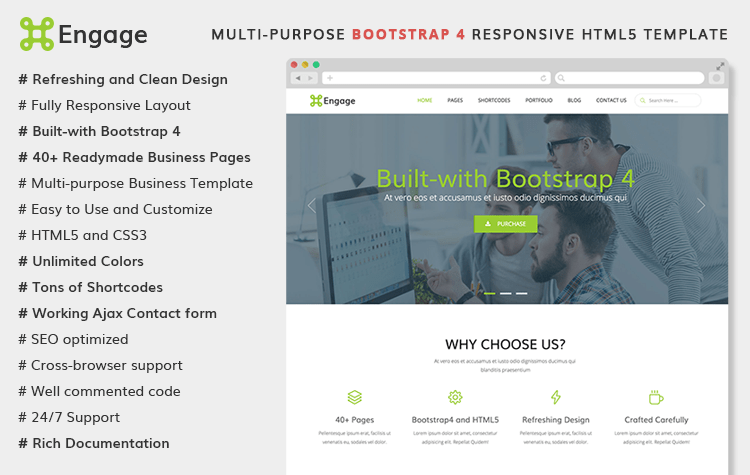 A Bootstrap 4 template with refreshing and clean design. The layout is fully responsive. It provides more than forty readymade business pages. Based on twitter Bootstrap 4 and HTML5. For business, portfolio, online agency or any multi page website, Engage is an ideal choice. 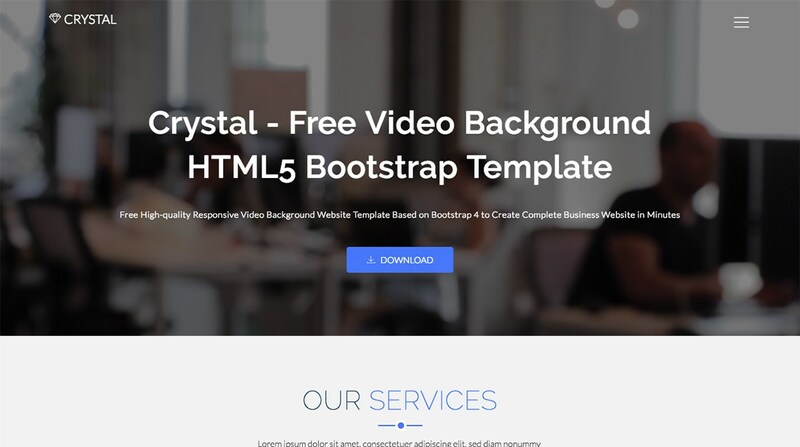 Based on Bootstrap 4 and HTML5, Crystal is free video background website template perfect for business, corporate, portfolio, agency, and startup website. The design is very clean and it includes all the necessary features and components. It is fully responsive and compatible with all updated browsers. SB Admin is already famous. 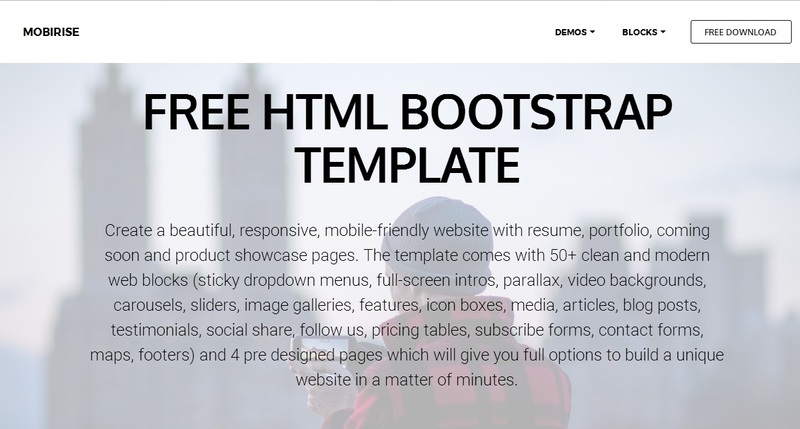 This free Bootstrap template is rewritten in Angular 4 and Bootsrtap 4. 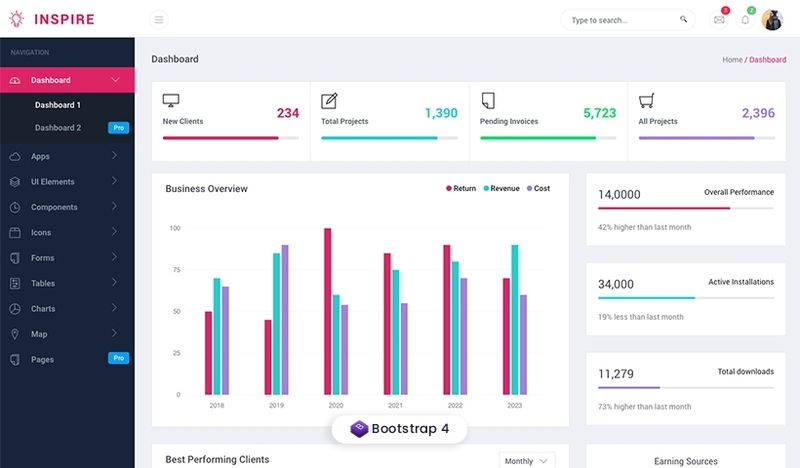 That means, now you can get the Bootstrap 4 version of SB Admin which comes with lots of new features and components. 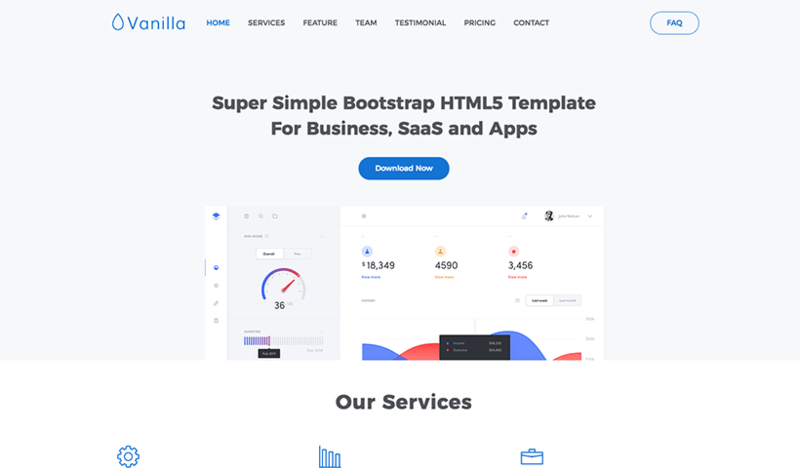 Helium is Free Bootstrap 4 UI Kit built with Bootstrap 4, comes with 100+ UI Components, Pages and Elements. 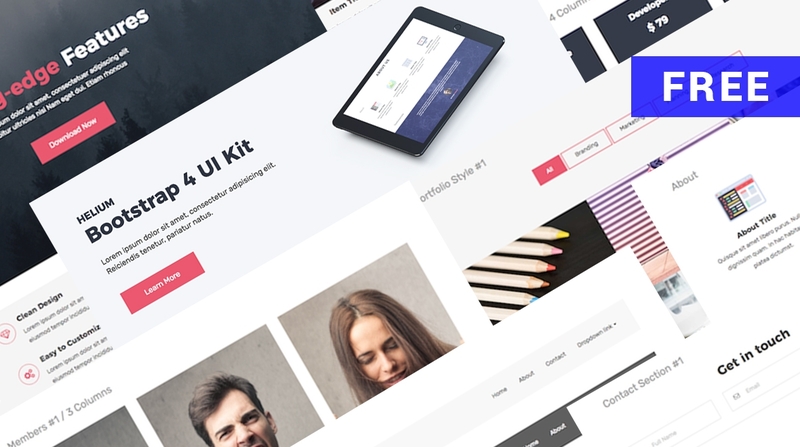 The UI kit developed using latest technologies – HTML5, CSS3, and Sass. 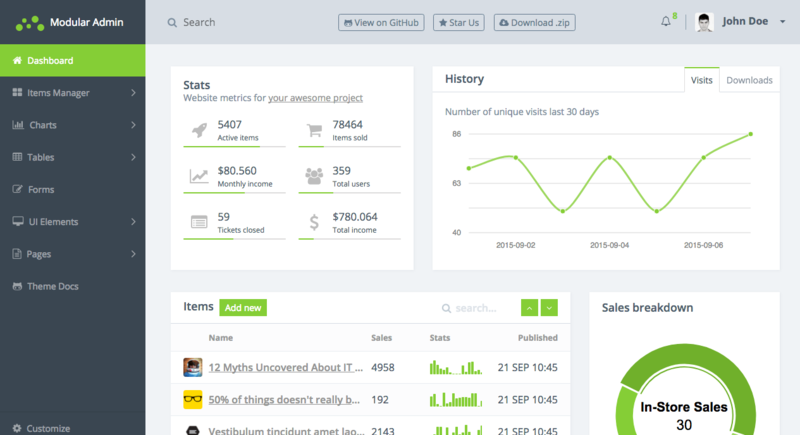 Helium is one of the best free bootstrap UI kit available on web for FREE. 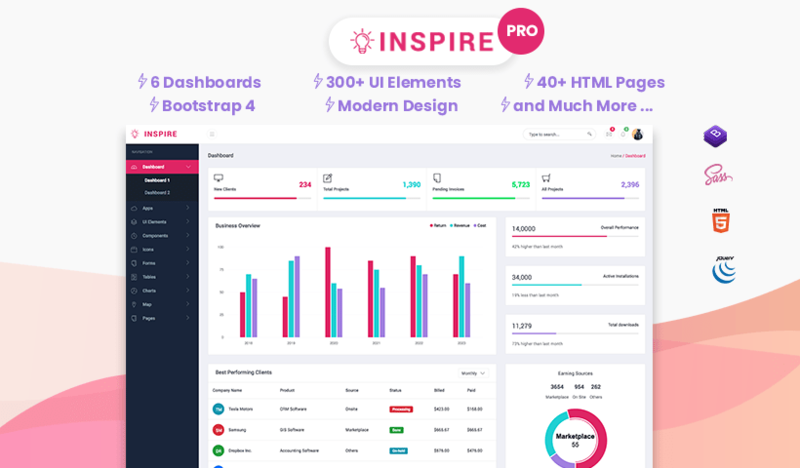 Based Bootstrap 4, Modular Admin is an open source dashboard theme. 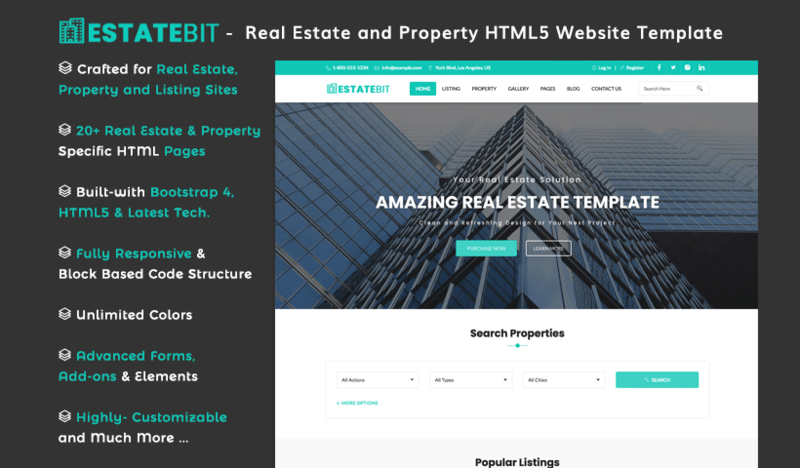 The theme is built in a modular way which makes it very easy to revamp, plate, and maintain. Includes components which use the new flexible layout module which is available in most current browsers like iOS Safari 7+, Android 4.4+, Chrome for Android 44+, IE 10+, Last 2 Versions FF, Chrome, IE 10+, Safari Mac. 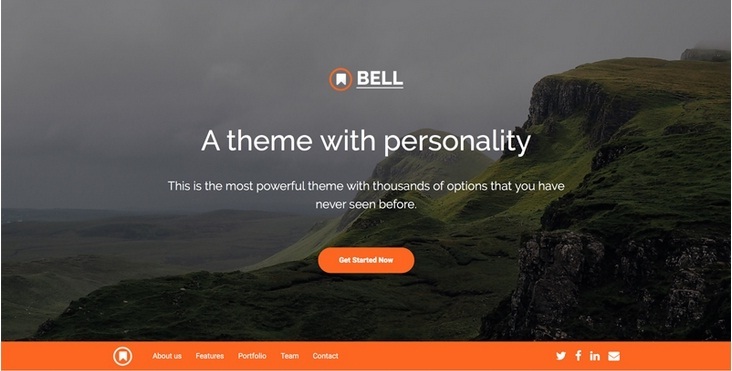 Based on Bootstrap 4, Bell is a free responsive single page theme. 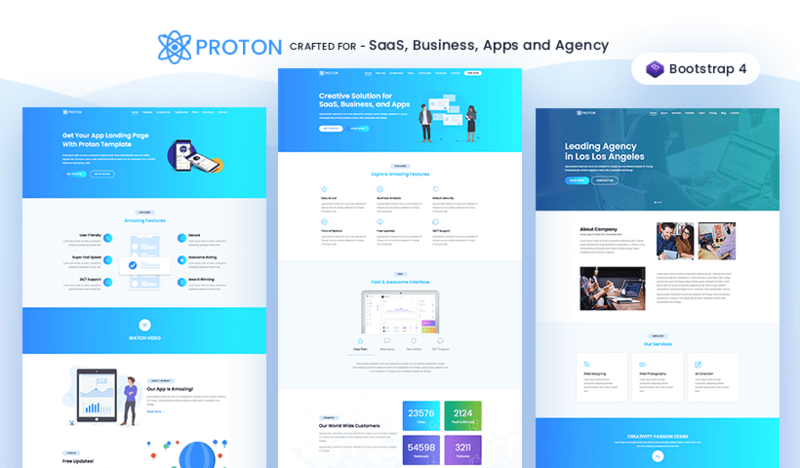 For agency, business, and portfolio website, it might be the perfect choice. 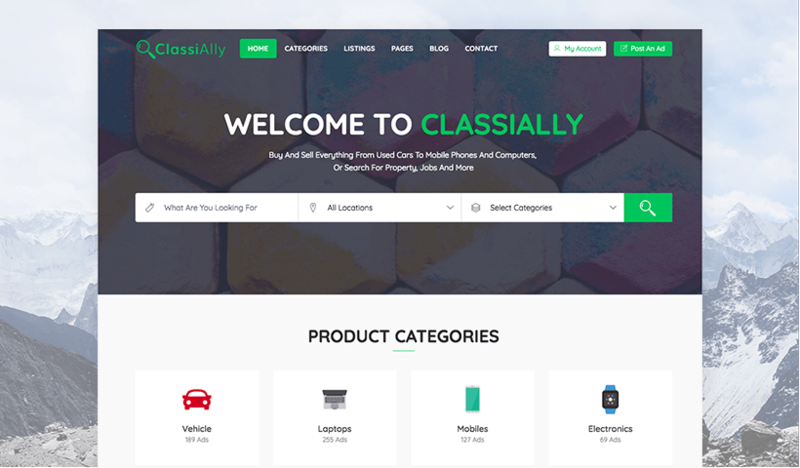 The theme includes SASS, Parallax blocks, Animated scrolling, Counters, Slick modern design, and One pager design. 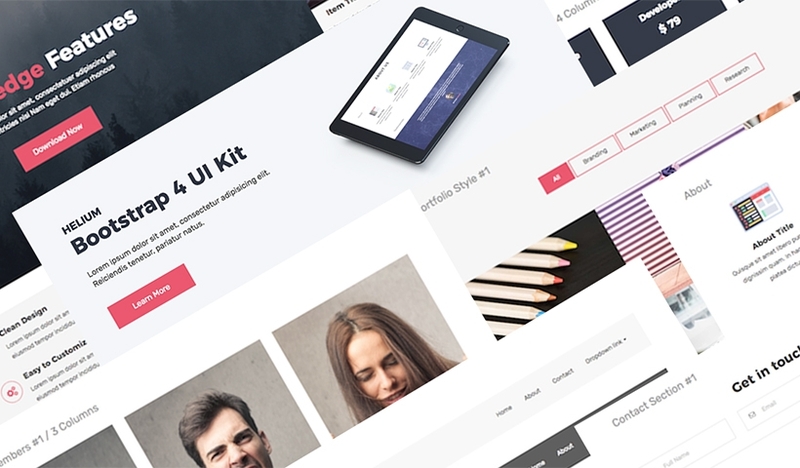 Based on Bootstrap 4, the fully responsive UI kit, includes 50 UI cards in 10 categories which will allow you to create your own unique layouts. The categories include Cover, Feature, Content Blocks, Call to Action, Team, Gallery, Contact, Testimonial, and Footers. 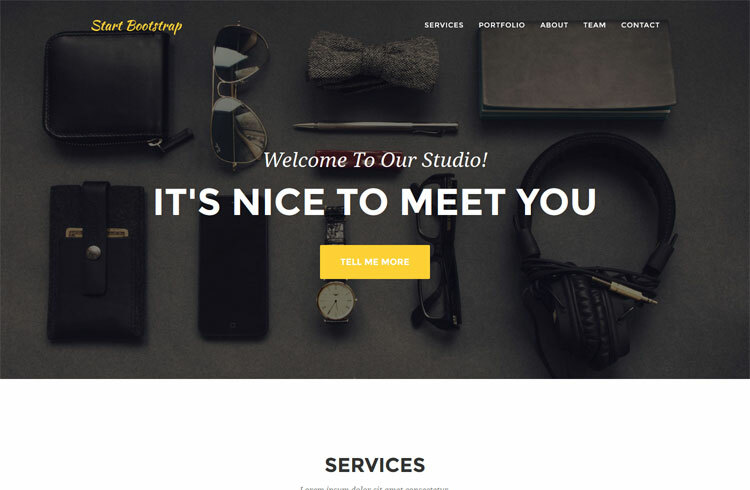 With the flexibility to create creative portfolios and business websites, Creative is a one page Bootstrap theme. The theme is designed with a number of attractive features and necessary components. Includes Custom button styles, Semantic markup with nav, sections, and asides, and LESS files. 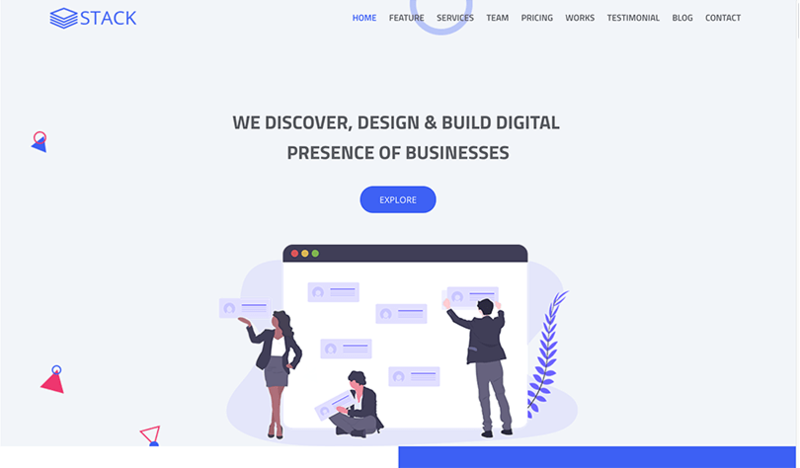 Another one page bootstrap portfolio theme. This theme is stylish and clean. Agency is ideal for your agency or small business. The theme is one hundred percent responsive. Includes LESS files, Footer with social links, copyright information, and other links. 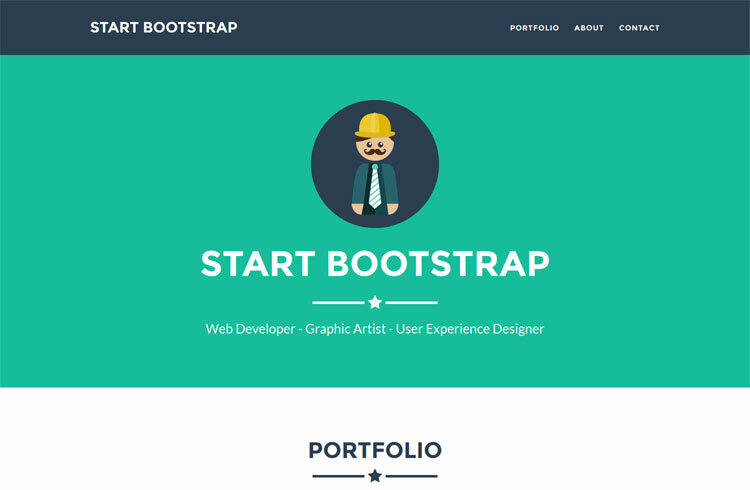 Built for freelancers, Freelancer is a one page bootstrap-4 portfolio theme. 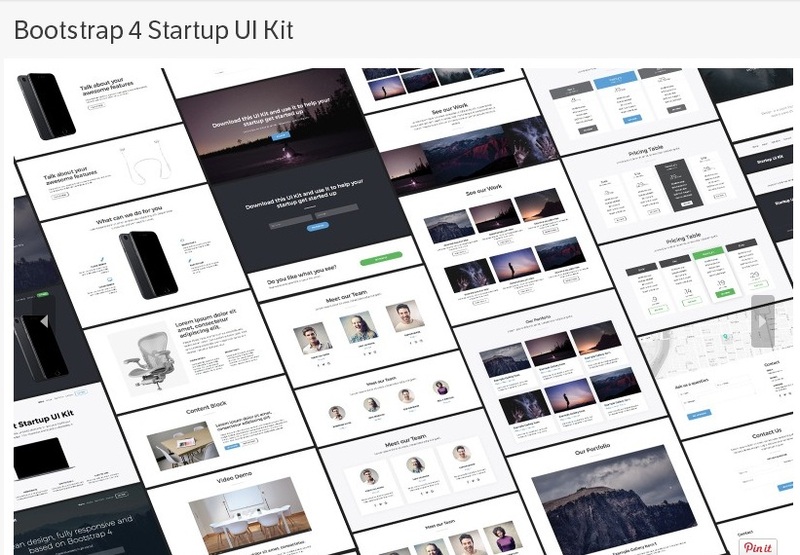 It features a custom portfolio grid. It includes LESS files, compiled CSS, Flat icons by flaticons.com, jqBootstrapValidation plugin, Custom outline button style, Scrollspy on navigation items, Fixed top navigation that collapses on scroll. 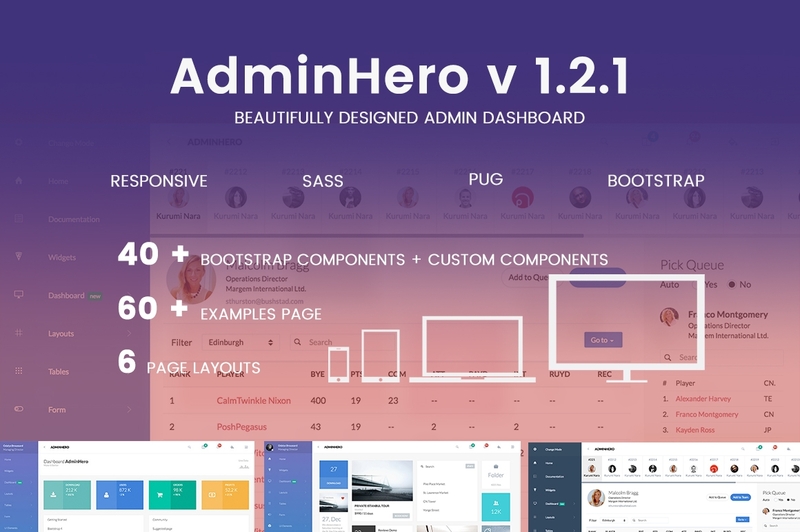 Based on Twitter Bootstrap 4 Framwork, AdminHero is a responsive admin dashboard template. It provides a lot of necessary dashboard components. With the ready-made pages, you can start your project right away! 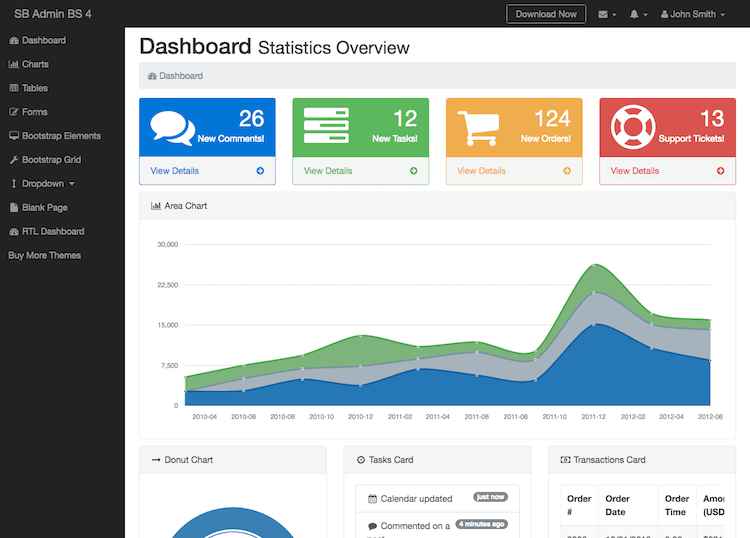 Including all essential web components along with charts, graphs, and tables, Dashboard is a Bootstrap 4 Admin and Dashboard theme. It supports all the major modern browsers. For any admin site, it is outlined to be the perfect starting point. 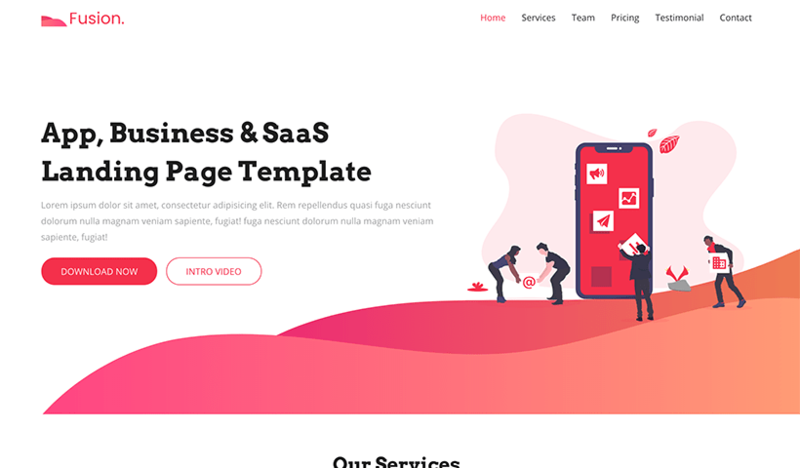 Mobirise Bootstrap template is perfect for attractive, responsive, and mobile-friendly websites. 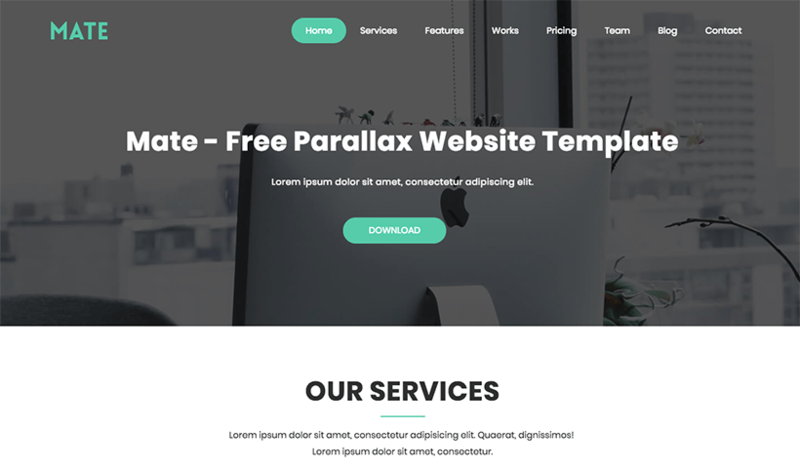 The template includes parallax background, image and video background, Google fonts support, clean code, animation, free icon fonts, and bootstrap drop down menu. 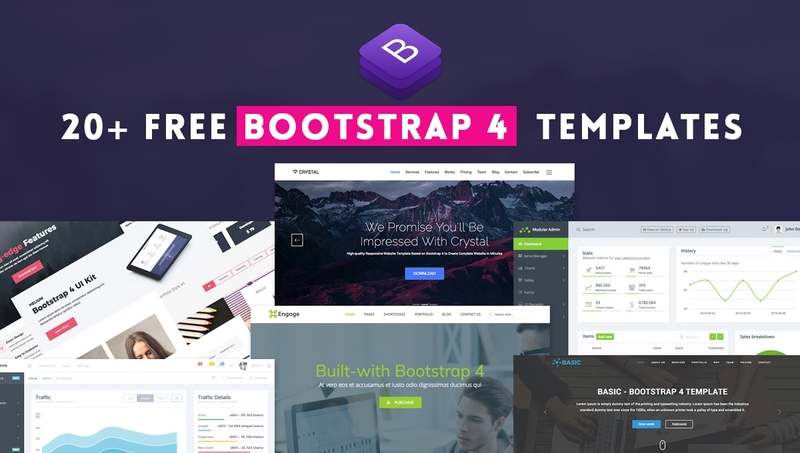 With the above mentioned Bootstrap 4 templates, you can start experiencing the exciting new features and components anytime you want. They are all free! 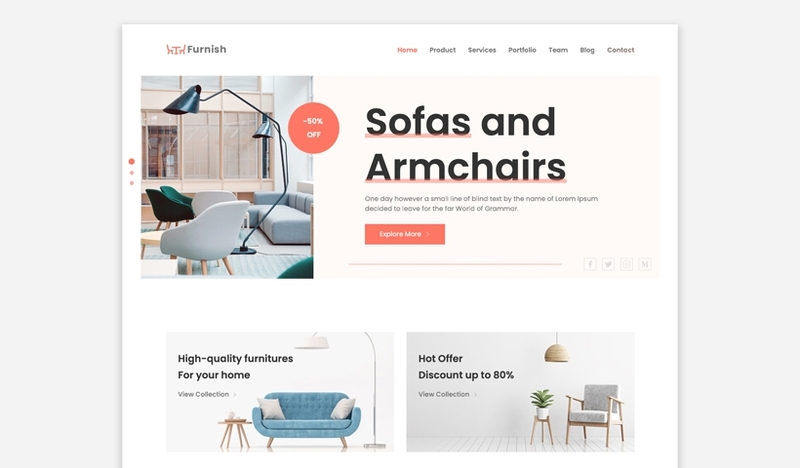 All these templates are highly customizable and beautiful with cool design. 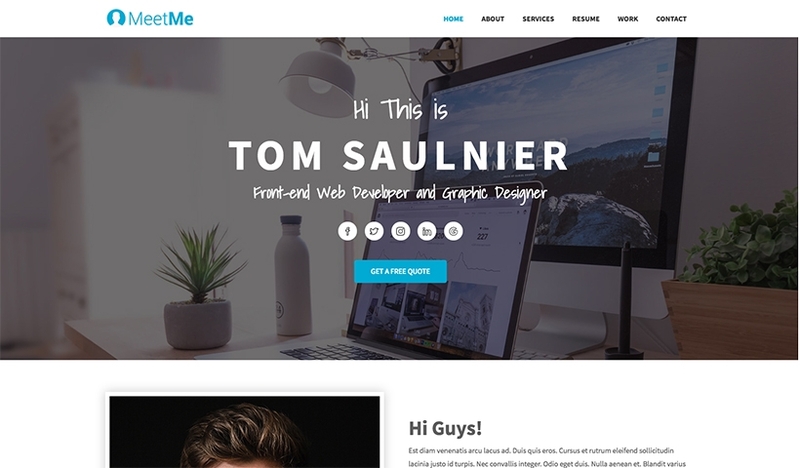 Each of these templates comes with tons of attractive features and essential web components. Choose one from them that seems to fulfill your personal needs.